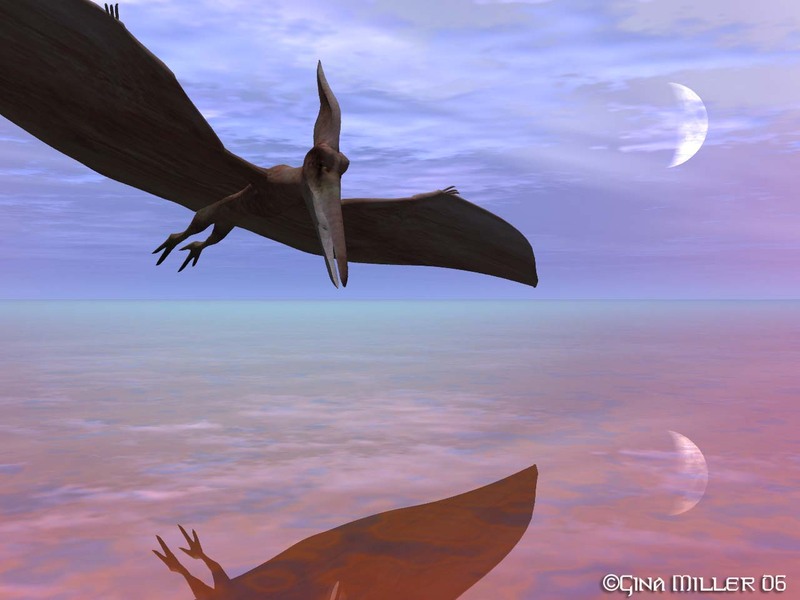 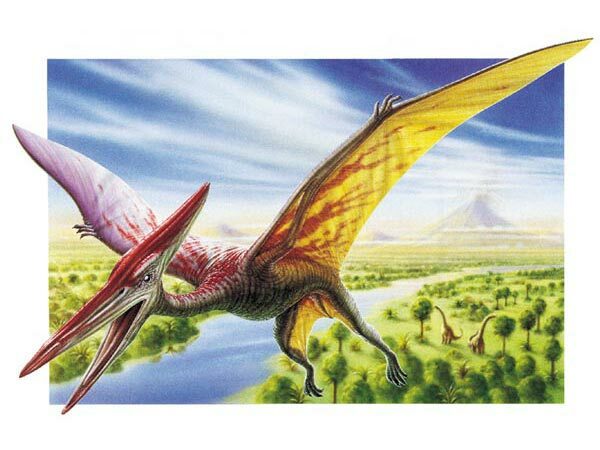 The largest pterosaur (Quetzalcoatlus, wonderfully named for the Aztec winged serpent god) had a wing span from eleven to twelve meters long (about forty feet). 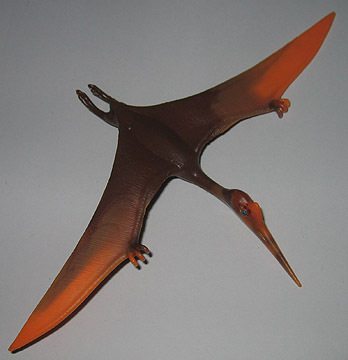 The wing's main support was an amazingly elongated fourth digit in the hand. 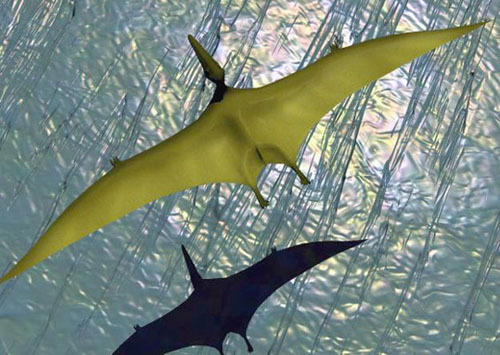 Fibers in the wing membrane added structural support and stiffness. 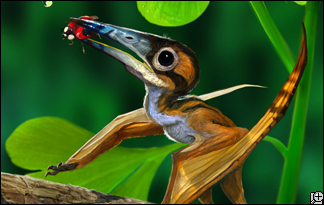 At least some pterosaurs may have had some sort of hair-like body covering, which could very well mean that they were endothermic. 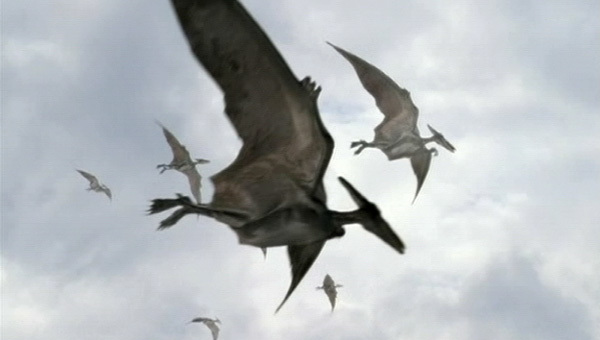 Pterosaurs had a diverse range of head types, as you can tell from the pictures below. 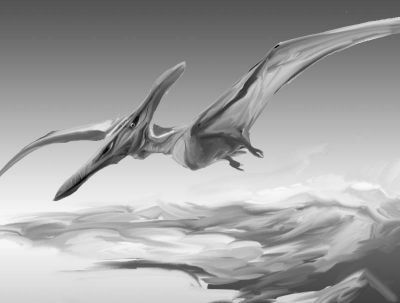 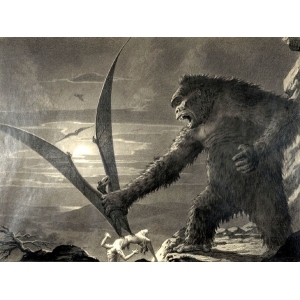 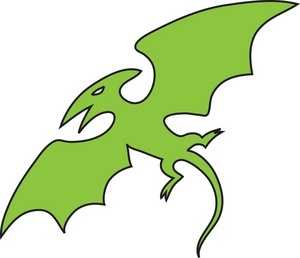 Their ability to fly probably allowed them to evolve into many niches, taking advantage of many different food sources, which would explain the range of skull morphology seen. 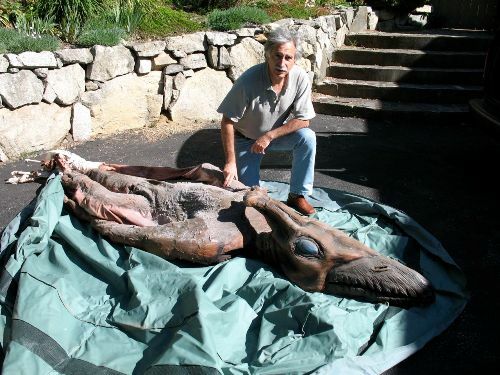 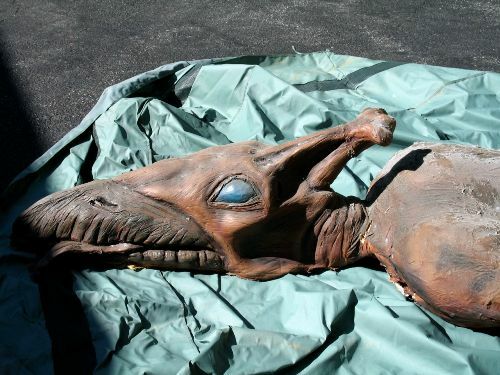 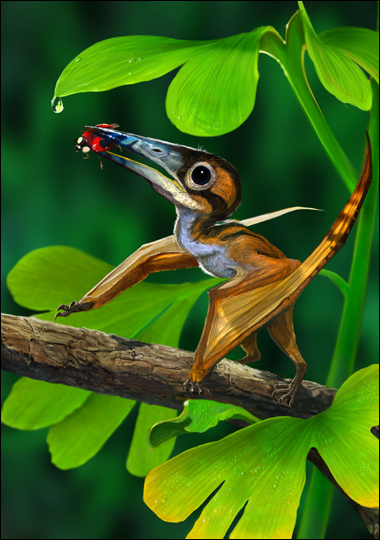 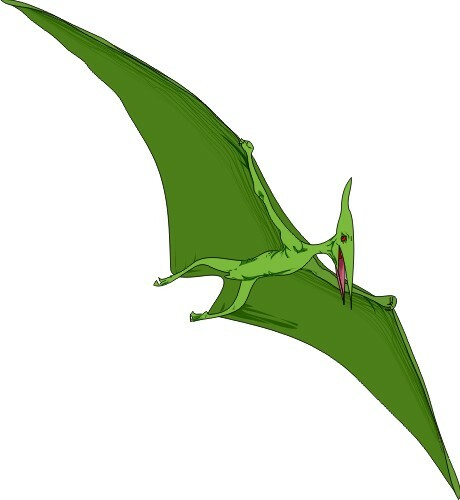 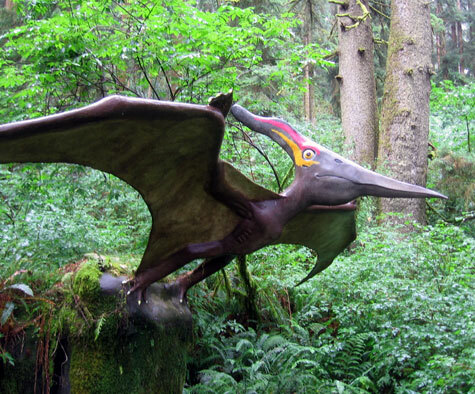 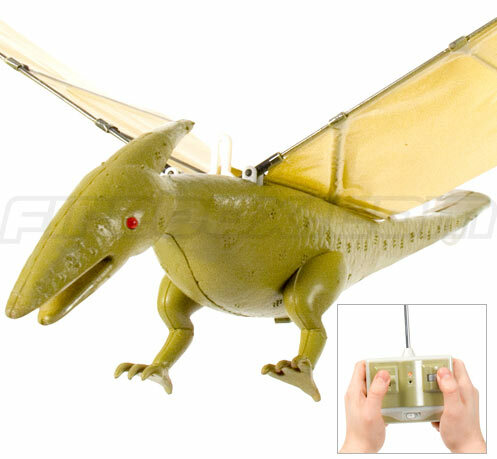 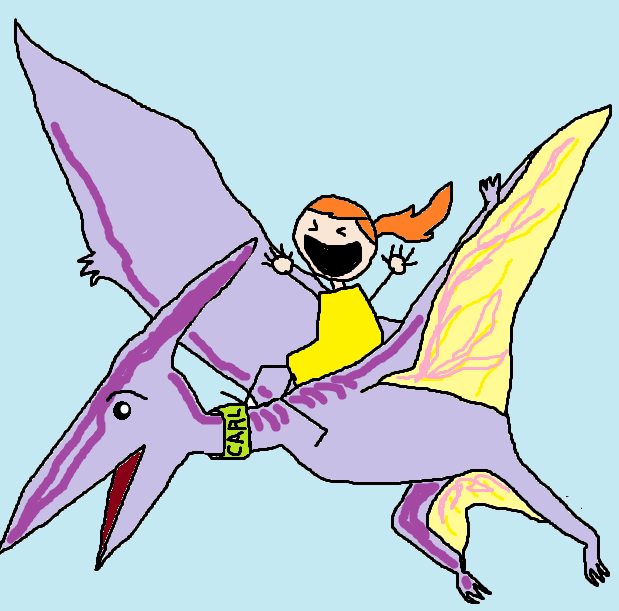 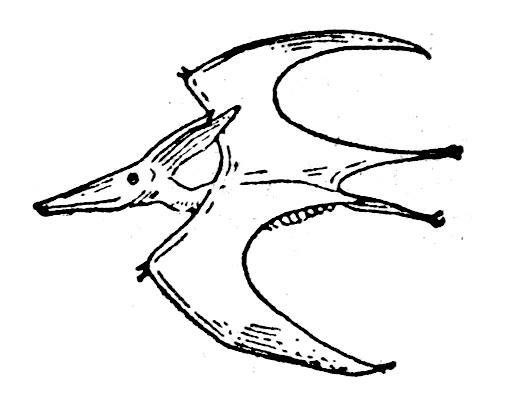 The anatomy of pterosaurs was highly modified from their reptilian ancestors for the demands of flight. 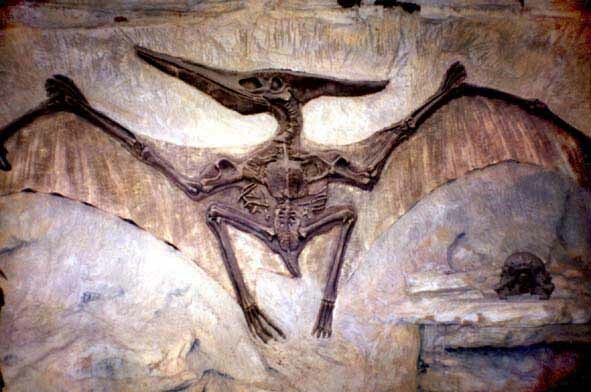 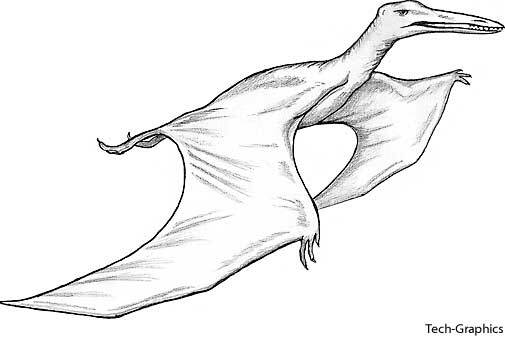 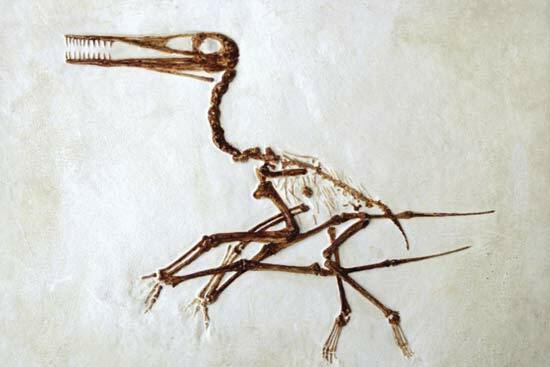 Pterosaur bones were hollow and air-filled, like the bones of birds. 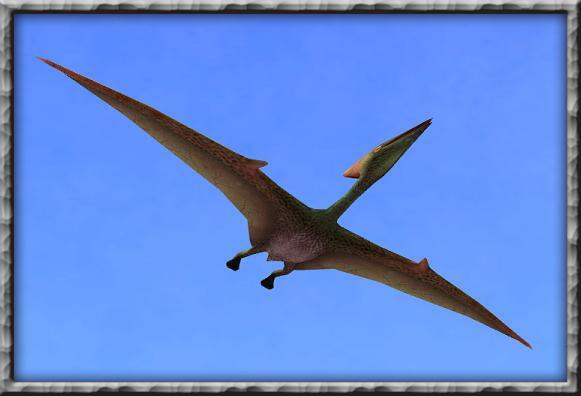 They had a keeled breastbone that was developed for the attachment of flight muscles and an enlarged brain that shows specialised features associated with flight. 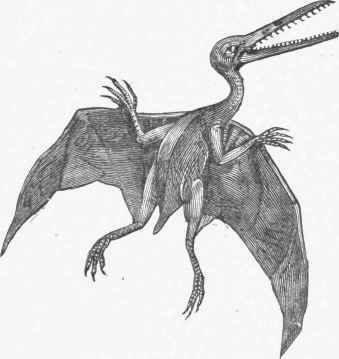 In some later pterosaurs, the backbone over the shoulders fused into a structure known as a notarium, which served to stiffen the torso during flight, and provide a stable support for the scapula (shoulder blade).